Manufacturer of a wide range of products which include lobby rattan tables and lobby restaurant chairs. 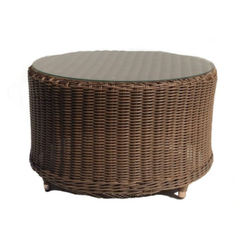 We are engaged in serving our clients with a wide range of Lobby Rattan Tables. Our organization is counted among the reliable firms, offering a wide array of Lobby Restaurant Chairs. 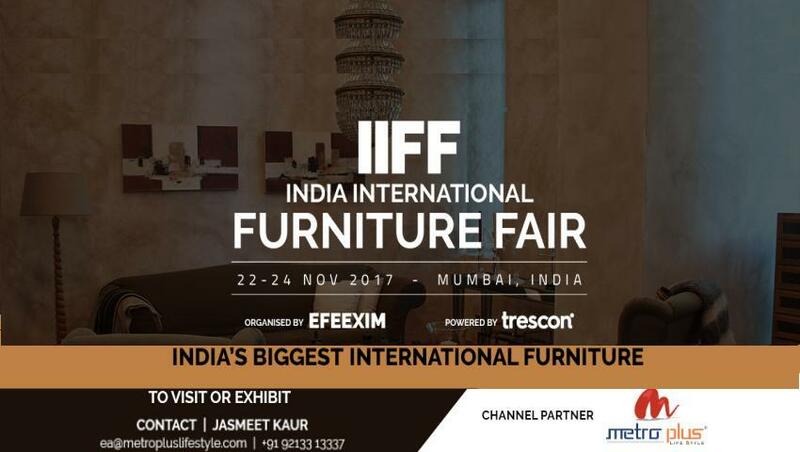 Our restaurant chair is designed by making use of high quality material & modern techniques keeping in mind the latest trends of market. 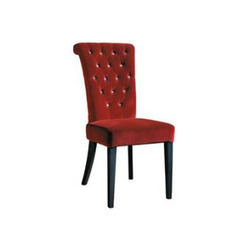 Offered restaurant chair comes in number of sizes & styles so as to deliver a defect free range. Our customers can take this restaurant chair from us within a given time frame at reasonable price.